I am an Elmwood native and have been in the Peoria area my entire life. 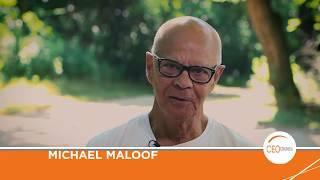 I have been working at Maloof as a Realtor since 2004 and really enjoy being a part of the home buying process. When I'm not working to match buyers and sellers, I enjoy traveling to Kansas City and Austin, TX to visit my daughters.